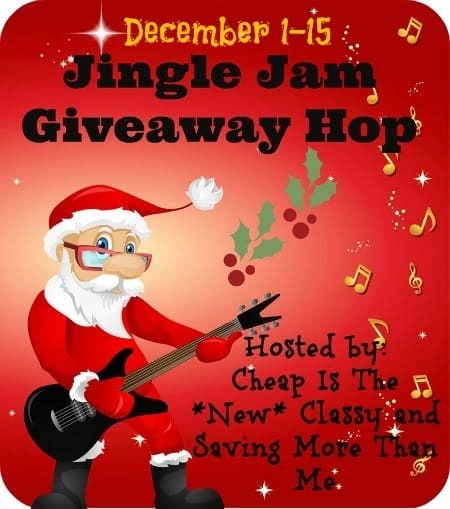 Welcome to the Jingle Jam Giveaway Hop hosted by Cheap Is the New Classy and Saving More Than Me! This event runs from December 1 to 15 and features giveaways valued at $25 or more. 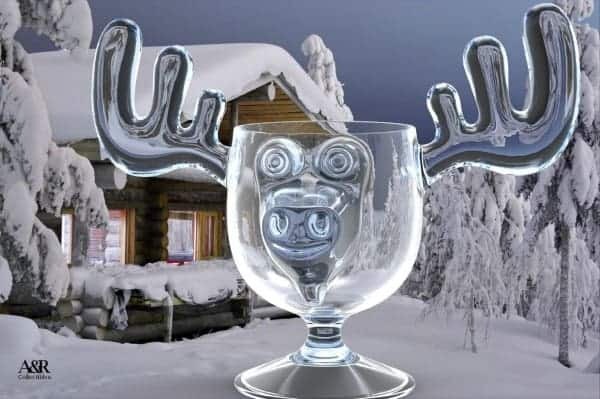 My prize are these festive Christmas Eggnog Moose Mugs Gift Box Set of 2! They remind me of the mugs in National Lampoon’s Christmas Vacation! I just wanted to say thank you for a great giveaway and also helping with the Namely Marley giveaway! I have the perfect eggnog recipe for those! Wonderful giveaway, Happy Holidays! These are GREAT!! Thanks for doing the giveaway. Hubby and I were just looking at these mugs in a store the other day, reminded us of Christmas Vacation, our favorite holiday movie! Thanks for the chance to win. These are so unusual! Love them! Love these moose mugs. Thanks for the giveaway!!! I thought they reminded me of Christmas Vacation scene in the movie. Would love a pair!